New standards have been proposed to assure fair treatment for Canadian air travelers, including a measure that would bar airlines from bumping passengers from overbooked flights. The legislation was introduced a month after a series of scandals related to overbooking emerged that saw passengers forcibly and even violently removed from their flights. In the most notorious recent case, a man was injured while being violently dragged off a plane for refusing to get off. The new rules were unveiled by Canada’s minister of transport, Marc Garneau, on Tuesday. 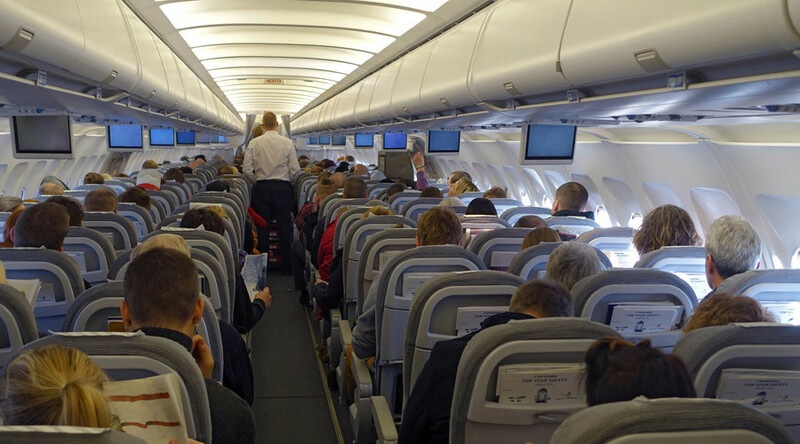 While an exact package of air passenger rights has yet to be laid out, the Transportation Modernization Act would certainly forbid air carriers from involuntarily removing travelers from overbooked planes on both domestic and international flights. In addition, passengers who leave their seats voluntarily are to receive fair compensation, according to the ministry’s statement. The proposed legislation is designed to make companies treat travelers “like people and not numbers,” the minister is cited as saying by AP. “When Canadians purchase an airline ticket, they expect the airline to provide the service that they paid for and to be treated with respect. When things don’t go the way they are planned, travelers deserve clear, transparent, fair and consistent compensation,” the Transport Ministry statement says. The legislation would also give Canadian air companies access to more investment capital, as the restriction on international ownership will be raised from 25 to 49 percent, though a single international investor or investor alliance could only obtain 25 percent of the voting interests or ownership of a Canadian carrier, at most. If approved by the Canadian Parliament, the new rules would come into effect in 2018. 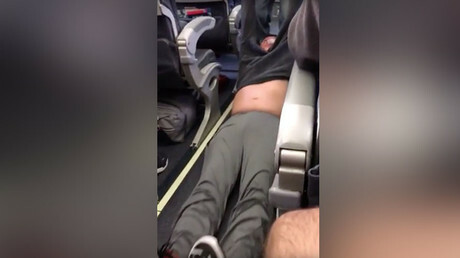 Air companies, including United Airlines and Delta Airlines, have found themselves facing a PR nightmare since videos featuring the forcible removal of passengers from overbooked flights recently went viral. They have since increased the compensation for voluntarily giving up a seat to as much as $10,000. The most notorious incident occurred on April 7, when United Airlines passenger David Dao was pulled out of his seat and dragged down the aisle after refusing to get off his flight. He suffered a concussion, broken nose, and lost two teeth in the process. The violent removal sparked great public outcry after a video of the incident, which was shot on a cellphone camera, went viral on social media. 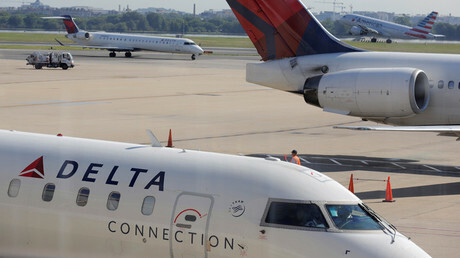 Nonetheless, less than a month later, Delta Airlines removed a family from an overbooked flight because they refused to give up a seat they had booked in which their toddler was sitting. The airline rules that the company staff cited to justify forcing the family off the plane directly contradicted what was actually written in the regulations. A video, showing the argument between the employees and the family was also posted to Facebook, and Delta Airlines had to apologize.